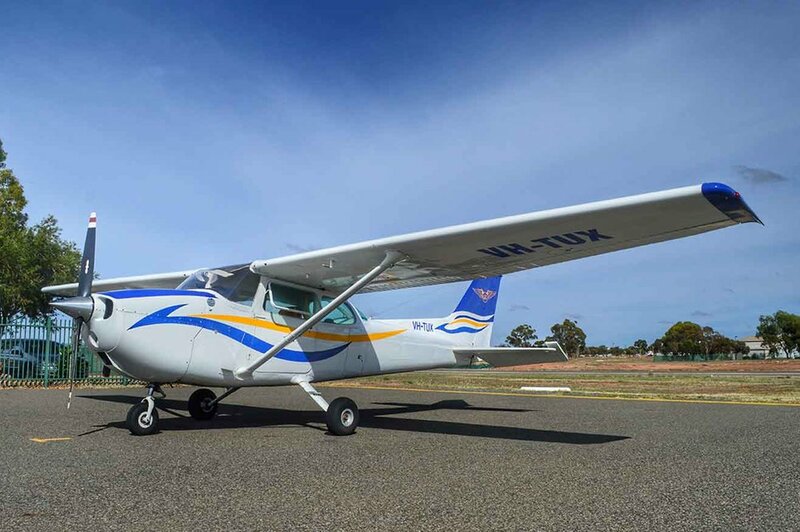 A Trial Instructional Flight (TIF), lasts approximately 30 minutes (At $135.00 Gift vouchers available). This is the perfect opportunity to give you a good understanding of what is involved in piloting an aircraft. Hangar 116 off Burt Street at the Eastern end of the Kalgoorlie-Boulder Airport. Just click directions on the Google Map above.